Christmas, God's gift, the Saviour tells the story of the birth of Jesus, God's promised saviour for the world, based on Matthew 1-2 and Luke 1-2. Ideal for children aged 7-12 in school and church settings. Children's Comic: Christmas by Graham Wade was published by Youthworks in March 2009 and is our 13673rd best seller. The ISBN for Children's Comic: Christmas is 9781921137853. 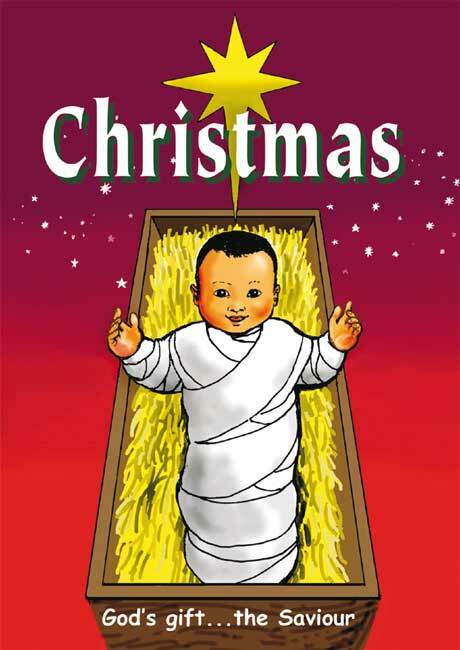 Be the first to review Children's Comic: Christmas! Got a question? No problem! Just click here to ask us about Children's Comic: Christmas.